Prior to joining Low T Center, Dr. Bhatt was Assistant Professor of Clinical Medicine at Vanderbilt University School of Medicine in Nashville, TN. Dr. Bhatt received his Bachelors in Psychology from Austin College in Sherman, TX and hisMedical Degree from Ross University School of Medicine. He completed his residency in Family Practice at University of Tennessee –Memphis. Dr. Bhatt opened and ran a very successful practice in Hermitage, TN for over 11 years. 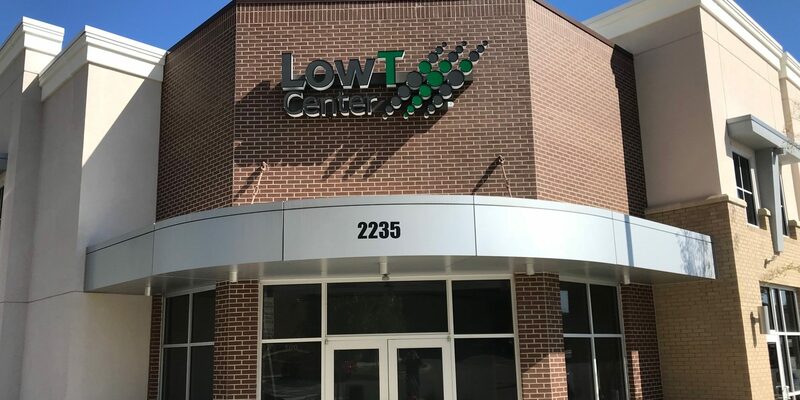 At Low T Center, Dr. Bhatt’s focus will be on educating men and helping them to establish goals to promote their well-being. Jennifer Hughes earned an Associate Degree in Nursing at Tennessee State University, and a Bachelor’s Degree at Cumberland University. She returned to Tennessee State University for her graduate education, earning a Master of Science in Nursing with a concentration in Family Practice. 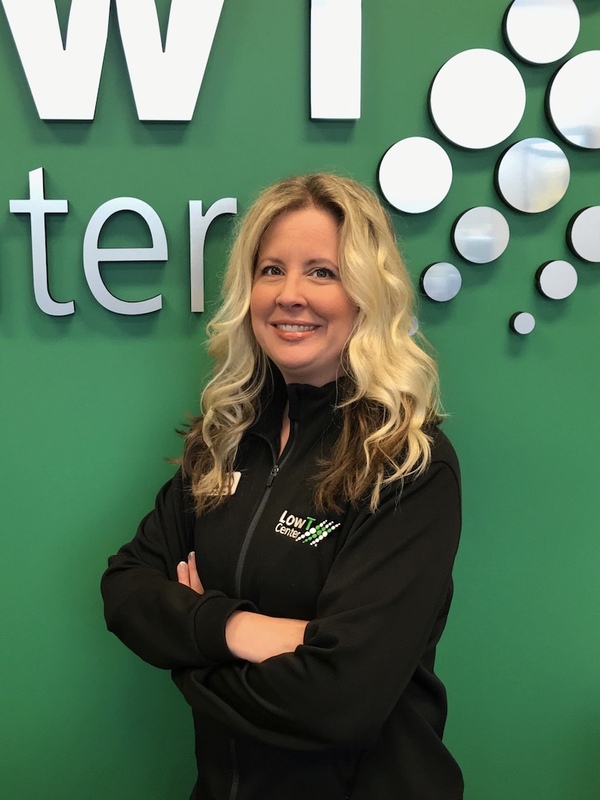 Before joining Low T Center, she spent nine years working in critical care, specializing in neurology, neurosurgery, cardiology, and post-cardiothoracic surgery. Jonathan Awwad graduated with his Bachelors of Science in Nursing from the University of Tennessee at Martin in 2012. After years of Emergency Department Nursing he obtained a Masters of Science in Nursing from South University, followed by a post-masters certificate in Family Nurse Practitioner from Tennessee State University. 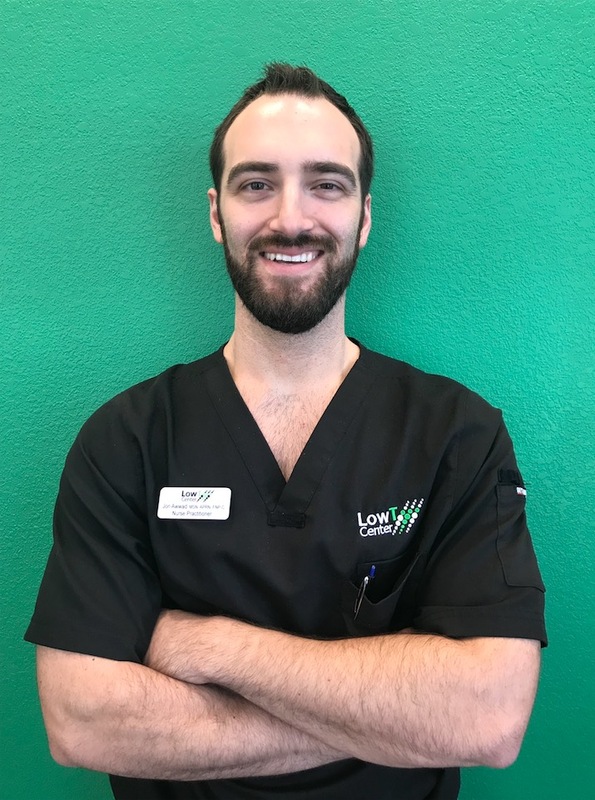 Jon joined the Low T Center team in 2018 as 2nd Provider at the Franklin Tennessee location. He is a member of the American Society for Men’s Health and is very passionate about Men’s health and wellness.